Lower Calling Costs: 55% of current or potential VoIP users said cost is the main reason they were using or considering the service, according to a 2010 survey conducted by Better Buys for Business. Many business VoIP plans charge companies a flat rate per phone and allow unlimited local and long distance calling. Greater Manageability: Putting a telephone system on the company’s computer network makes users’ phones easier to manage. Adding or moving extensions requires a simple change in software configuration, rather than a complex re-wiring. Enhanced Mobility: With business VoIP, employees can make and receive calls on their work lines while they’re out of the office by using computer software that imitates their physical telephone. 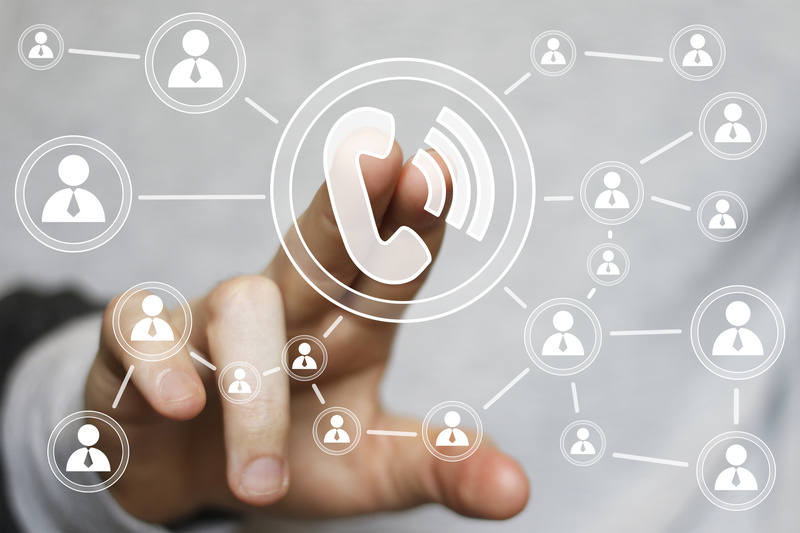 Many systems also have call routing features that automatically forwards calls to users’ cell or home phones, depending on where they are. Advanced Features: Since they’re software-based, many business VoIP systems come standard with powerful calling features that can enhance users’ productivity. Some common features include a display screen showing a name directory, call records, and other information, multiple folders for organizing voice mails, and integration with PCs that lets users call a number directly from a web browser or address book in an email client. Integration With Other Software: Business VoIP systems can also enhance productivity by integrating with other software applications the business uses. For example, software tools can allow businesses to keep better track of phone activity to increase the efficiency of their call centers. Who owns the hardware? The vendor. The company leases or buys IP phones, but all other major equipment is owned and maintained by the GCTECH. The company. The hardware is kept on the company's site, and GCTECH can offer maintenance and upgrades for this equipment. Costs required In addition to phone service fees, the company pays a subscription to use the VoIP system. The up-front costs for major hardware purchases, plus fees for voice service. Advantages Lower up front costs, no maintenance required. This option is especially attractive for smaller business. The company can customize the system to meet its needs. May cost less over time than a hosted system.